Another Hot Year for Vallco? Answer 5 questions, Share your opinion on Vallco, View the poll result instantly, Let the city hear your voice! 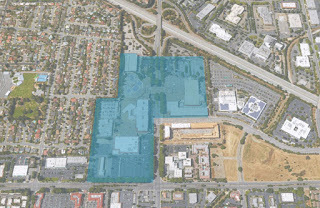 Don’t our Cupertino residents deserve a well-designed mall, a community gathering place? View picture collection of attractive malls. The developer kept stating that they were going to revitalize Vallco. But if the future project has 70-80% housing or office, could it be called a real “revitalization”? Mayor Paul needs more support! 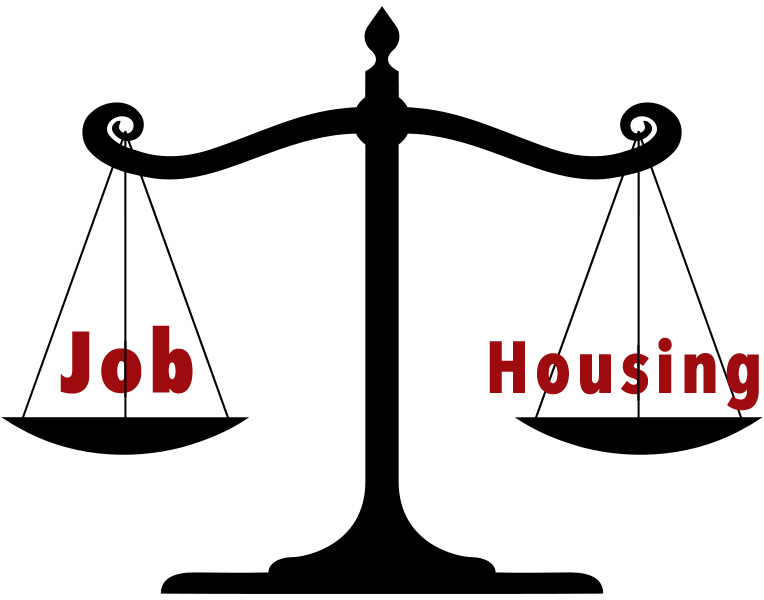 Cupertino Job-Housing balance is better than most surrounding cities. 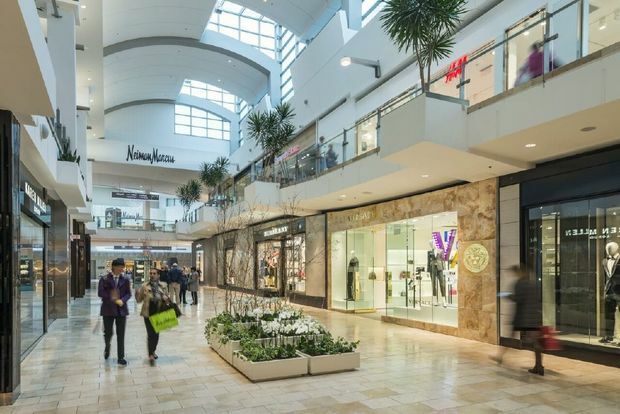 Malls are not dying, they are changing. Do you really believe the Vallco Mall has no hope? Please read this profound analysis. Thoughts on the planning process laid out by the City for the revitalization of Vallco Shopping Mall. What Cupertino people really want? Previous Previous post: Several housing bills may put our city in danger!